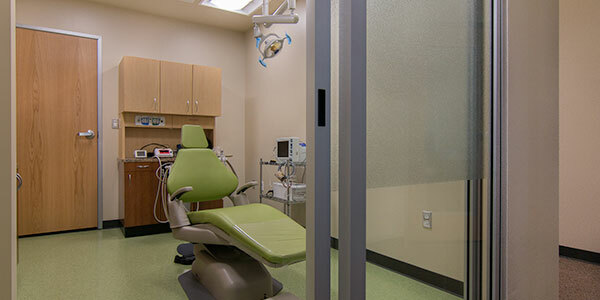 Specialized dental and medical office construction. 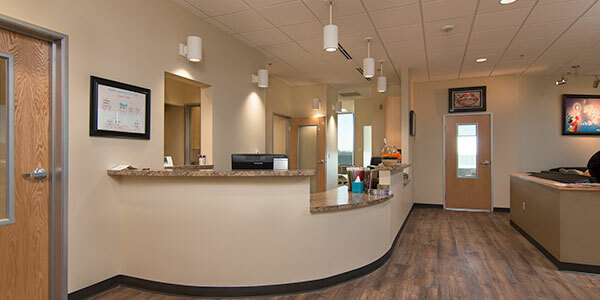 Having a fantastic masterplan for your medical or dental office is perhaps the most important step of the entire process of construction. Edmondson Construction solely offers a easy to follow and straightforward approach to help you through the steps involved in planning your new project. These steps can often be the difference between a successful project or a bad experience. 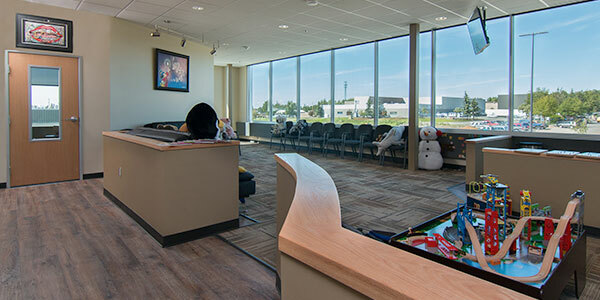 Making the decision about where to locate your office is actually a major factor that contributes significantly to your practice. For doctors looking out for a new location, we’re very efficient to help identify and evaluate your choice locations. Be it a lease space, existing building, or vacant ground, we will always be available to help you secure the best location for your practice. Our team will systematically examine the various options with you and carry on with all necessary due diligence on any properties if you later resolve to explore in more detail. Once your location is chosen and secured, Edmondson Construction alongside with our industry-specific real estate partners will take the wheel to finalize the lease or purchase agreement, still making sure that you get the best deal possible. Let your patients know you can be trusted. 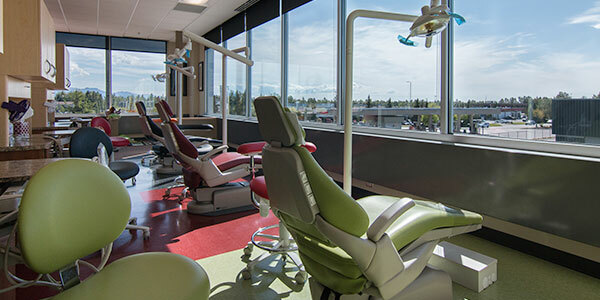 Our architectural design team— well trained and versed in designing all types and sizes of dental offices—will collaborate to turn the vision for your office into a functional, aesthetically-pleasing architectural plan set ready for bidding and construction. Sketches showing a basic floor plan (or site plan) for your practice. Preliminary plans that further improves on the space plan you prefer most. Further details are centered on the schematic plans as the design takes shape. mechanical, electrical, dental/medical equipment and plumbing systems design. 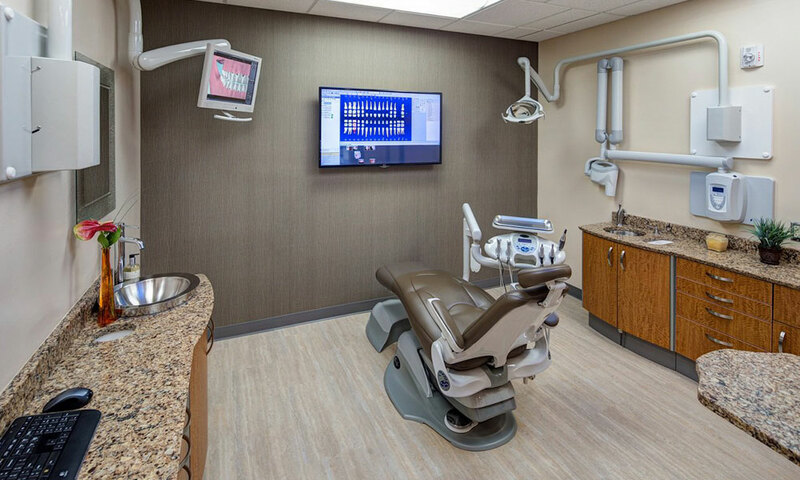 Our architectural design team— well trained and versed in designing all types and sizes of dental offices—will collaborate to turn the vision for your office into a functional, aesthetically-pleasing architectural plan set ready for bidding and construction. 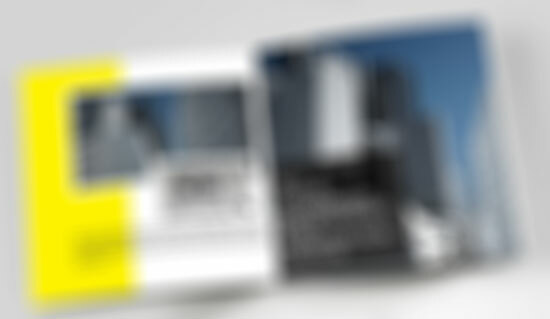 Our vision step is put in place to help you think critically with respect to the goals and objectives of your project. What’s your purpose of doing it? What do you plan to accomplish? What is the vision for your practice? I’m sure you understand that everyone is made up of different hopes, different dreams, and different philosophies of practice, so working closely with our team puts us both in the way to have an immense knowledge of what direction your project will take including what your finished product will look like. The real value you get when you partner with us, is that we will fill a number of these roles, ensuring property selection, architecture, engineering, interior design and construction services— all available in one company. Our Design/Build Project System approach will help you save time and money and also limit the number of contacts you have to manage during the course of your project. Let us do what we do best on the construction process, while you do what you do best….see patients. 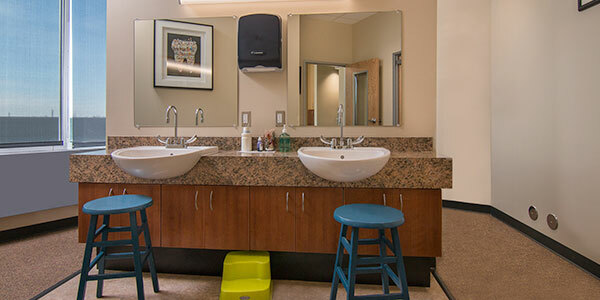 An overview of our construction services from Edmondson Construction, Dental and Medical Construction, Design-build, General Contracting to Small Jobs and Service Work.